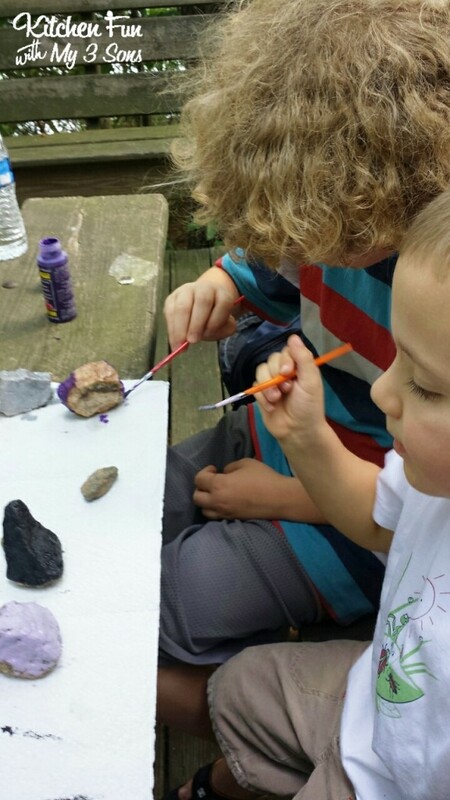 We went on another camping trip last weekend to celebrate my middle sons 8th birthday. 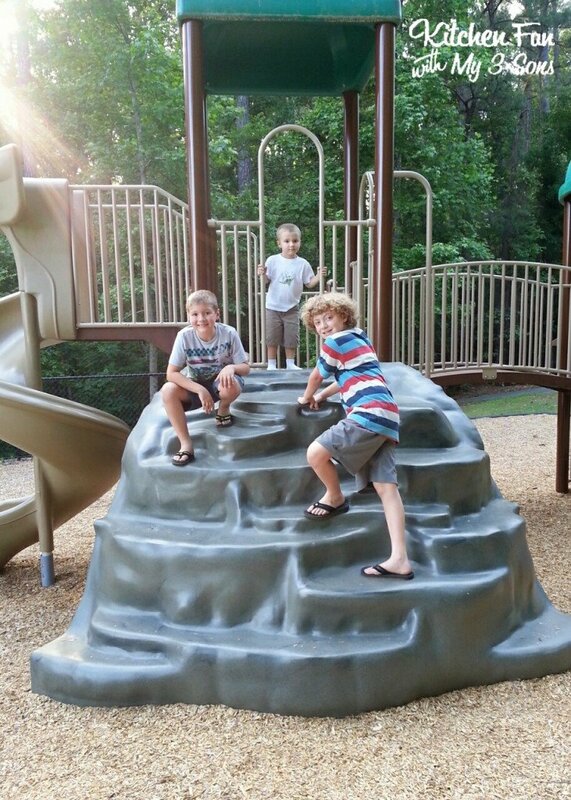 We went to Mckinney camp ground in Acworth, GA. 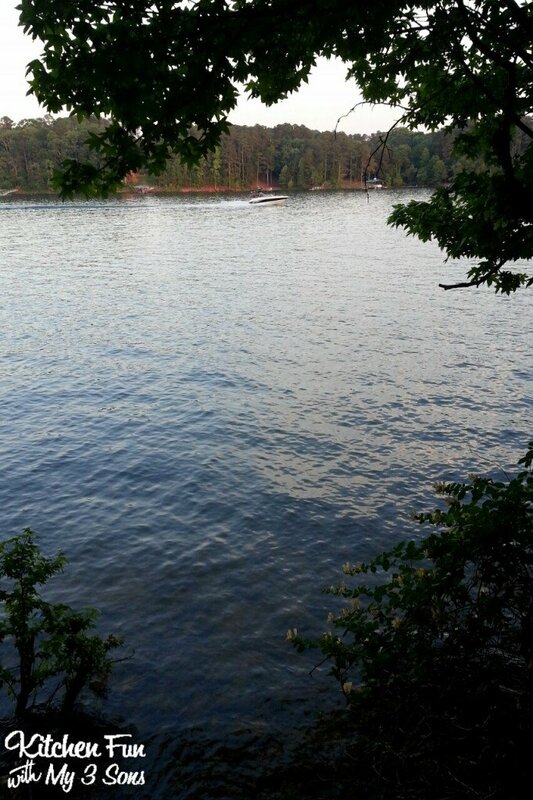 If you live in the Atlanta area you should definitely try it out. We really like it there. 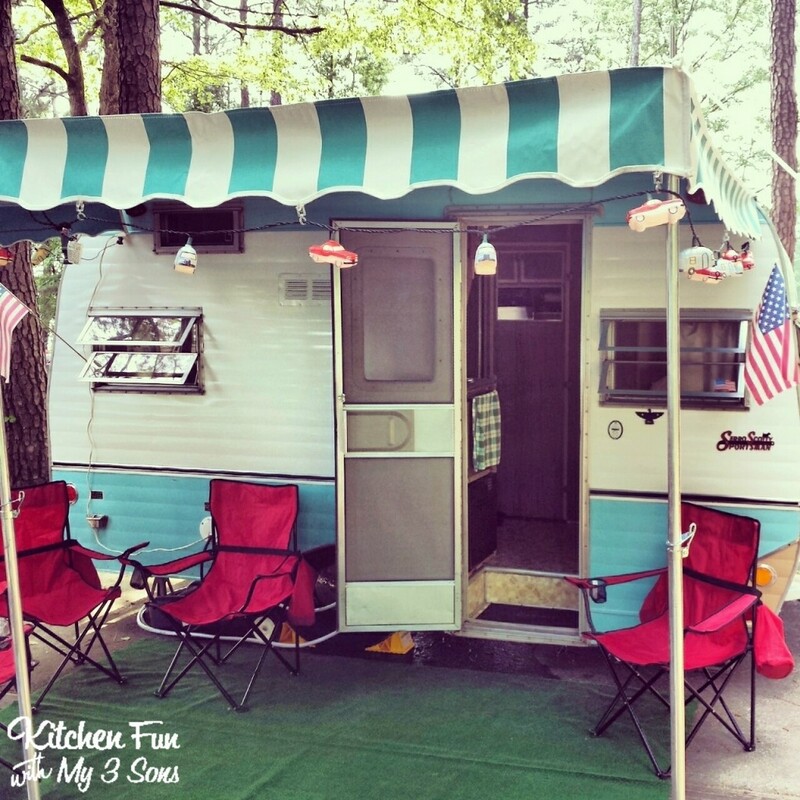 My husband restored a vintage Serro Scotty Travel Trailer last year & this is our 4th camping trip. 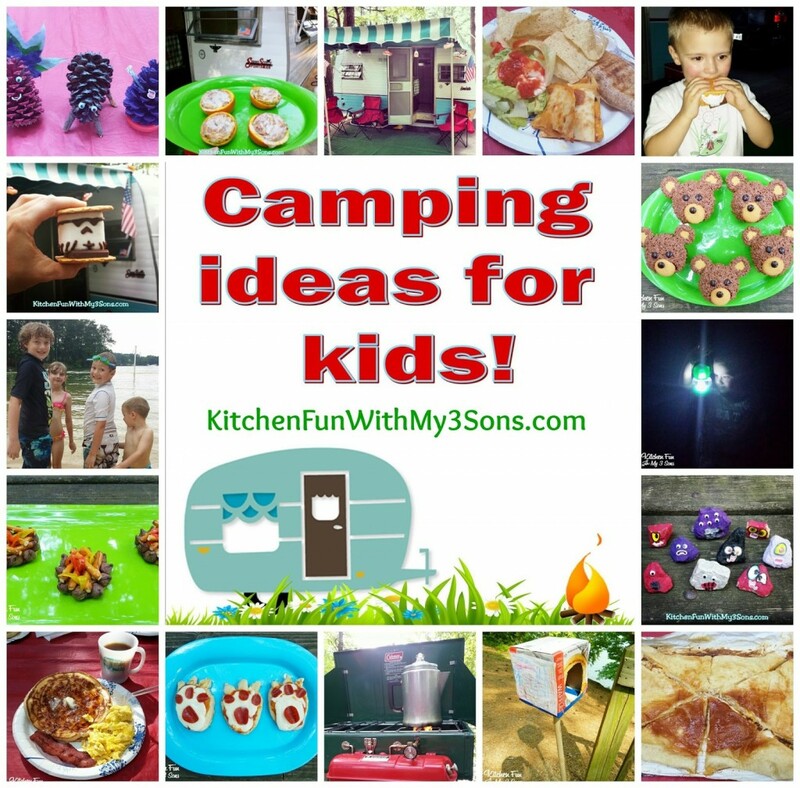 We have had extra fun coming up with new & fun food ideas for our camping trips…my boys absolutely love camping! 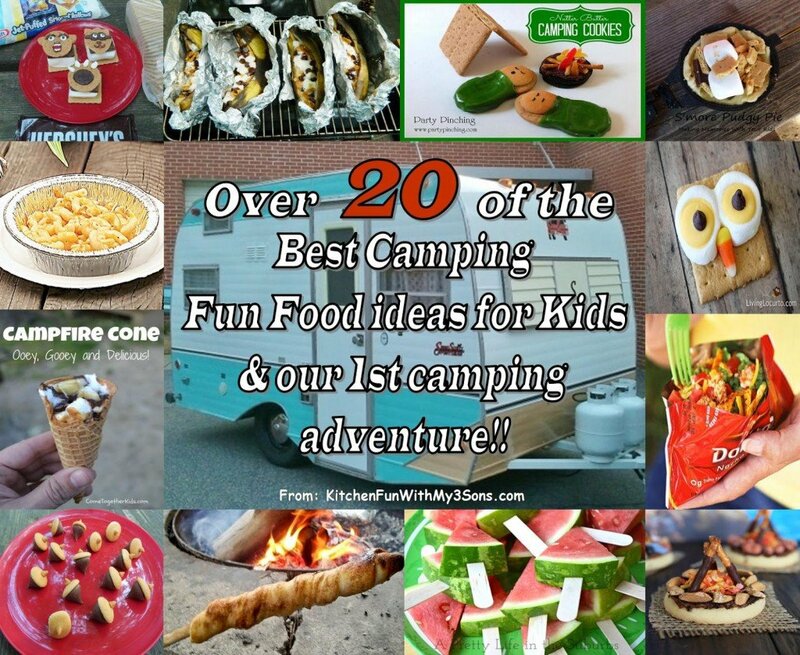 We never imagined how popular our camping posts would be & so happy to share what we create with all of you! 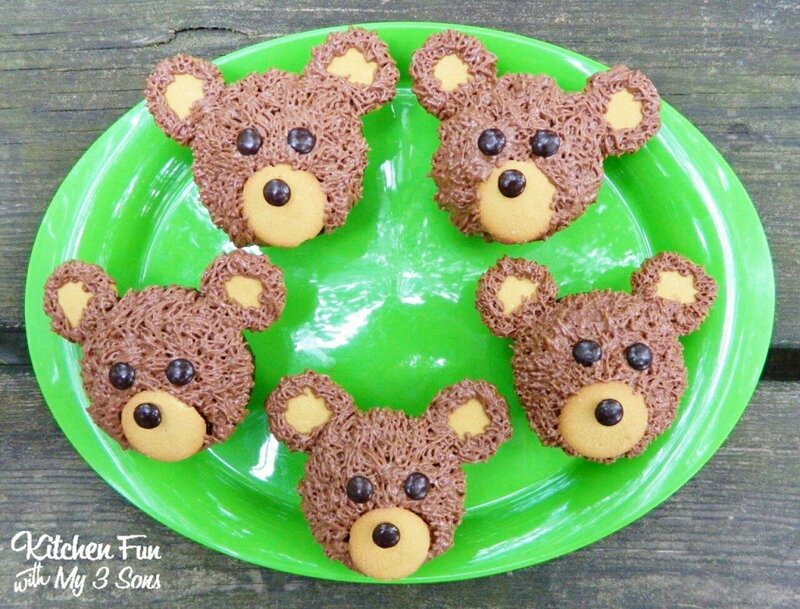 I thought it would be hard to plan some fun food ideas for my sons bday party, but we managed to transfer everything without any problems. I just made sure everything was easy. 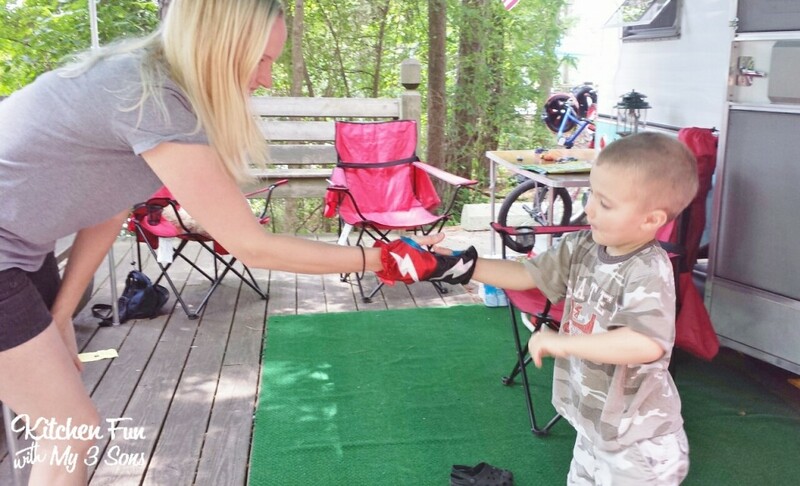 Planning & preparation is key in having a stress free camping trip! 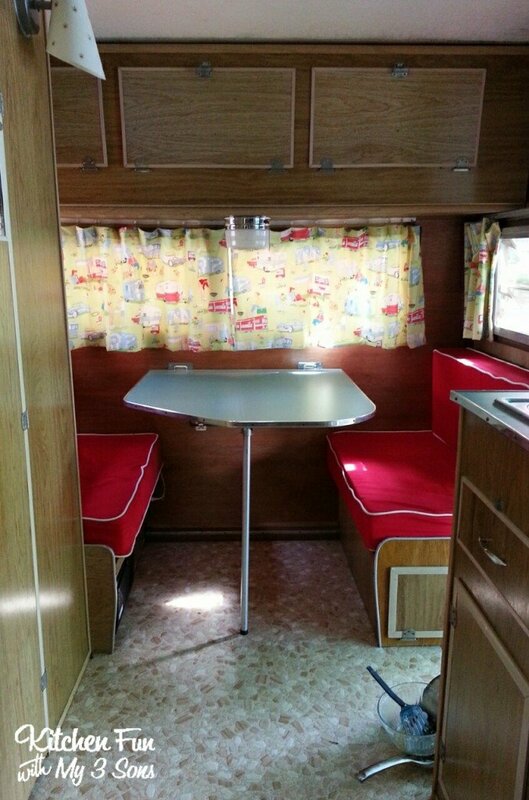 Here is our little travel trailer…it fits all 5 of us pretty well. My oldest 10 year old is getting a little big for the top bunk so we are going to have to change our sleeping arrangements next time which will cut down on our storage, but we can use the back of the truck. 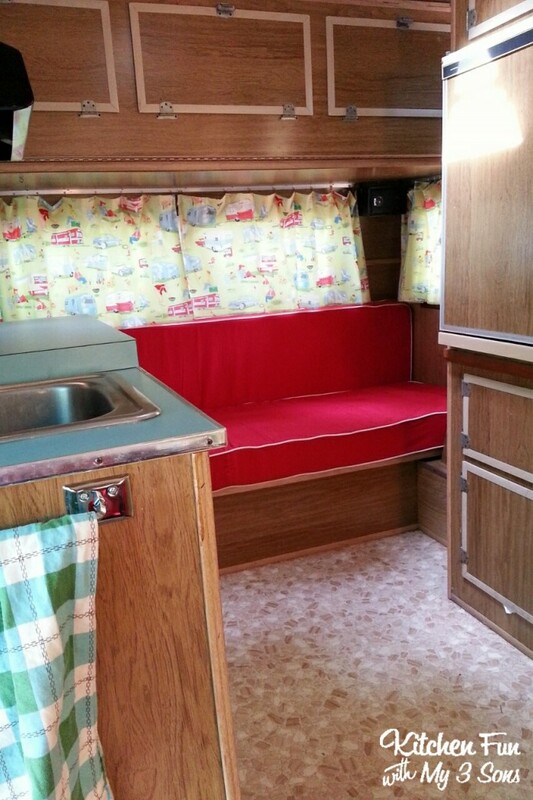 We might end up getting the boys a tent to put beside it. 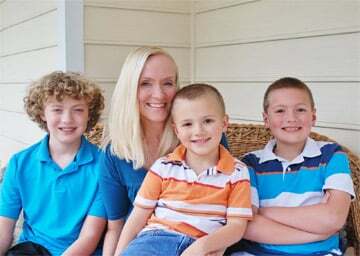 They would have fun with the freedom of being on their own & that would free up some space. Here is my sweet birthday boy who just turned 8! 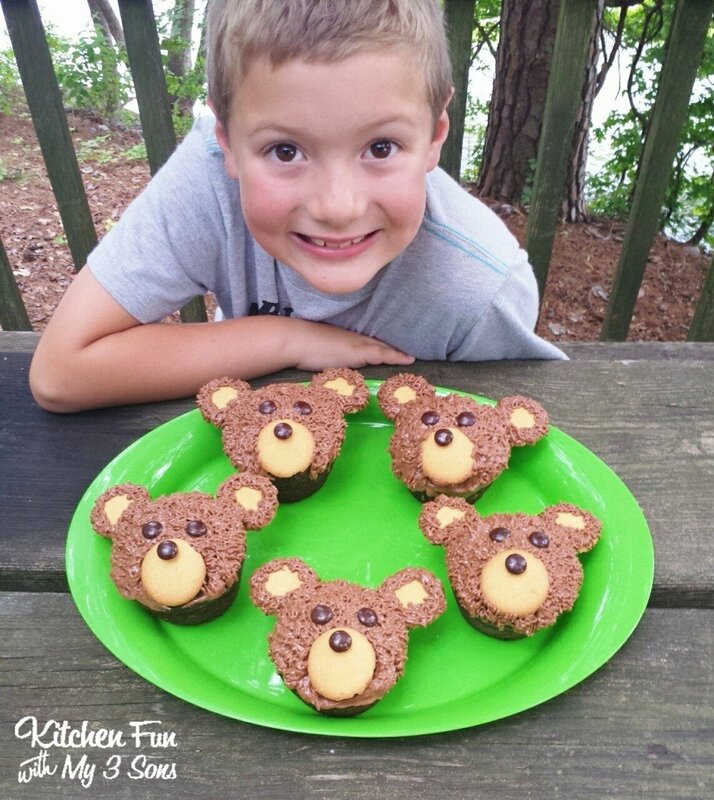 We decided make bear cupcakes because you know..bears & camping. It just goes together. I am sure he would have loved terrifying bears, but I needed something easy to make while I was there. 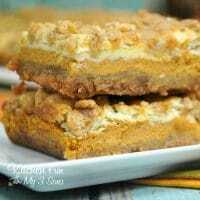 I was going to make a cake, but was afraid of it falling apart with transporting it. 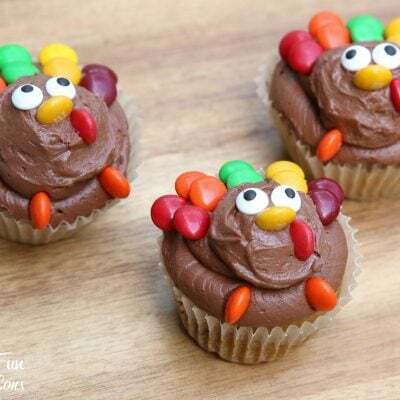 These ended up working great & the kids thought they were super cute. I baked large cupcakes & packed them up to take with us. 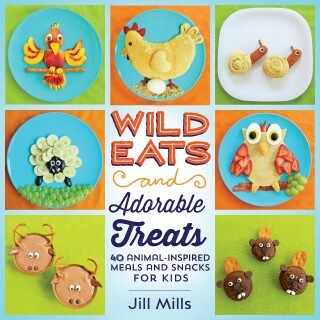 You can find directions for these adorable cupcakes in our new cookbook Wild Eats & Adorable Treats using our affiliate link! 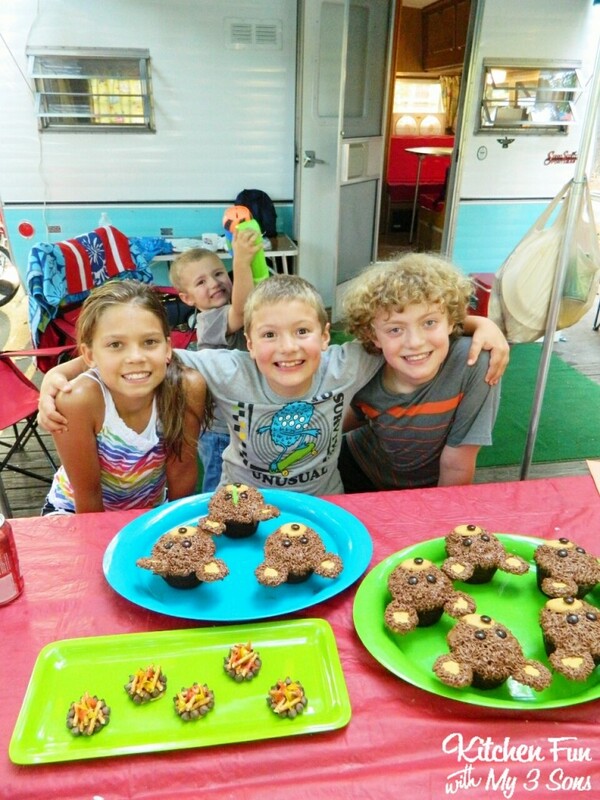 The kids just loved these cupcakes and this is a great Camping party idea! 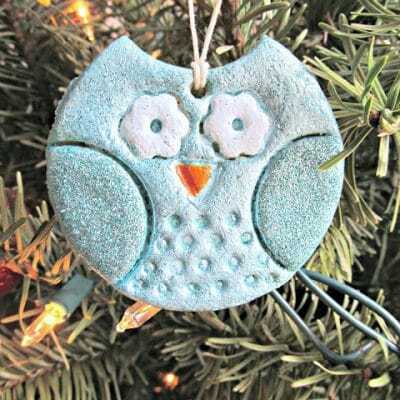 You can make a ton of these in just minutes! 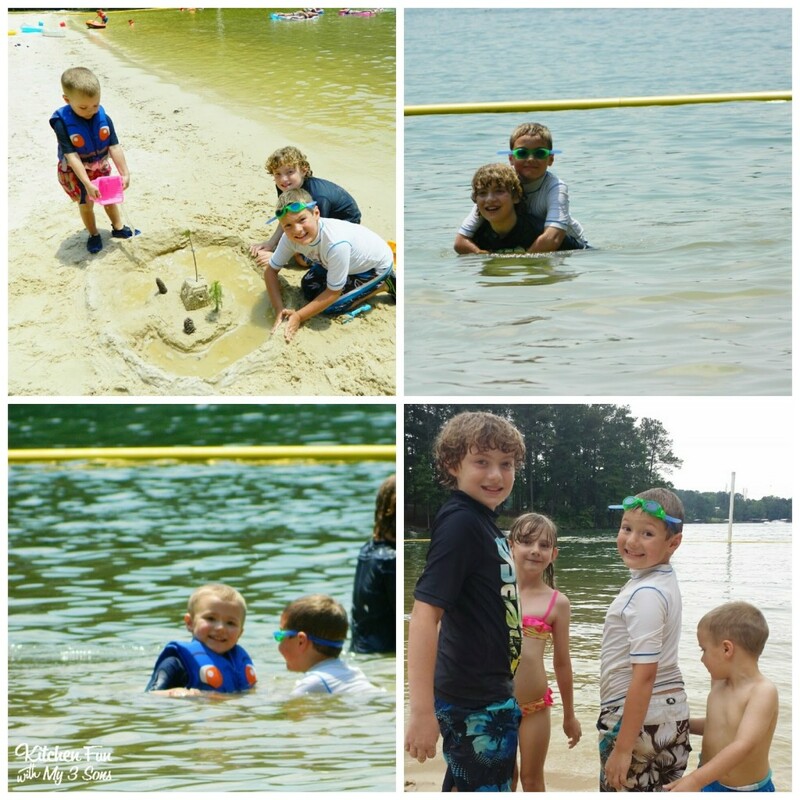 One of our neighbors happened to be staying at the same camp site so it was great having my boys friends there to celebrate! 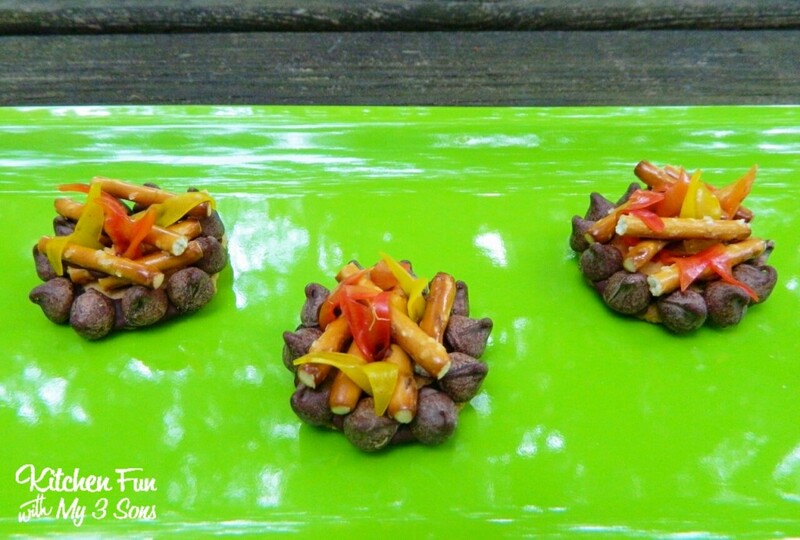 We made these little campfire cookies using vanilla wafers, chocolate chips, pretzel sticks, & fruit roll ups. 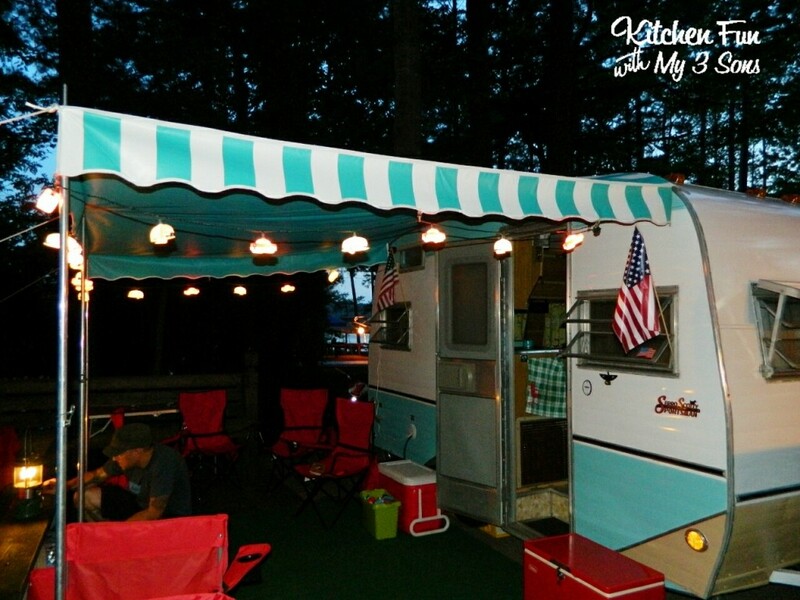 These are perfect to take along on camping trips or for a camping themed party. 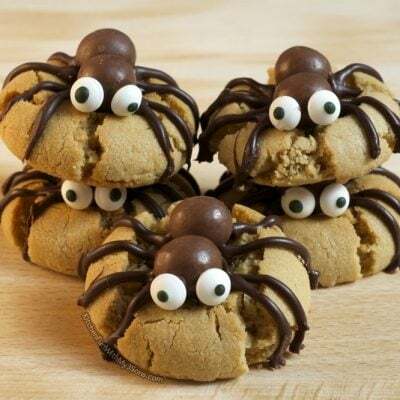 Just Google camping cookies & you will see a ton of ways to make these. 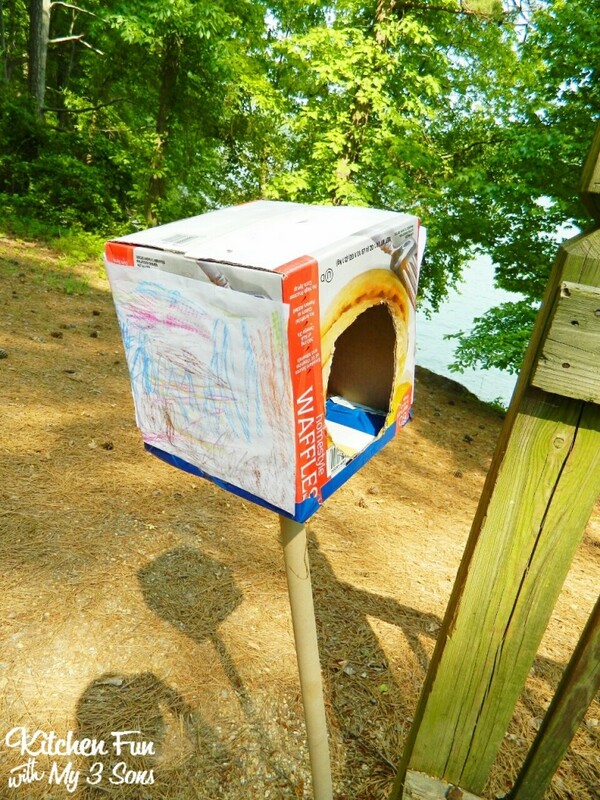 This was the easiest way for us & the kids loved them! 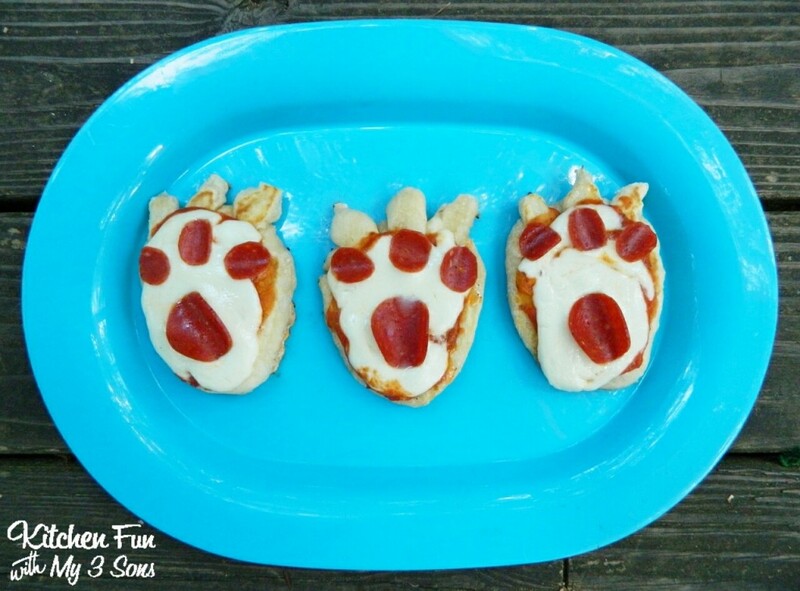 We came up with this fun idea of making Bear Claw Biscuit Pizzas for dinner. 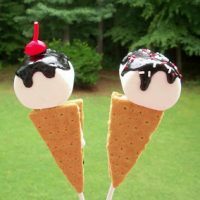 Huge hit with the kids & SO easy! 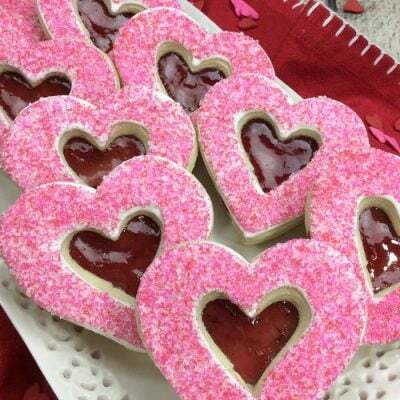 Just press out your biscuit dough & pull off a piece of the dough. Break that piece in half & press on the front to look like claws. 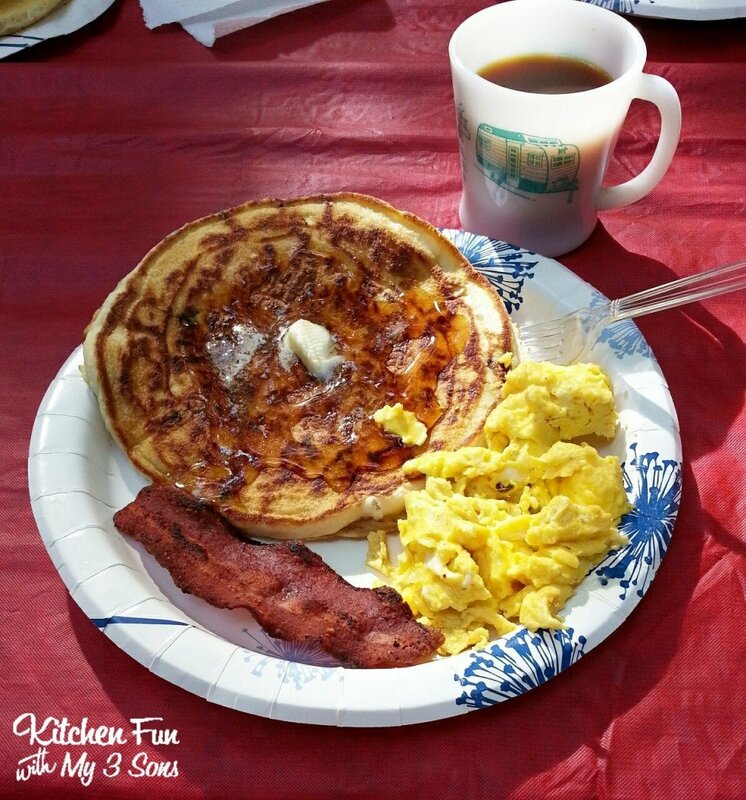 Put them on non stick aluminum foil. Cook on medium heat just for about 3-5 minutes then flip over. 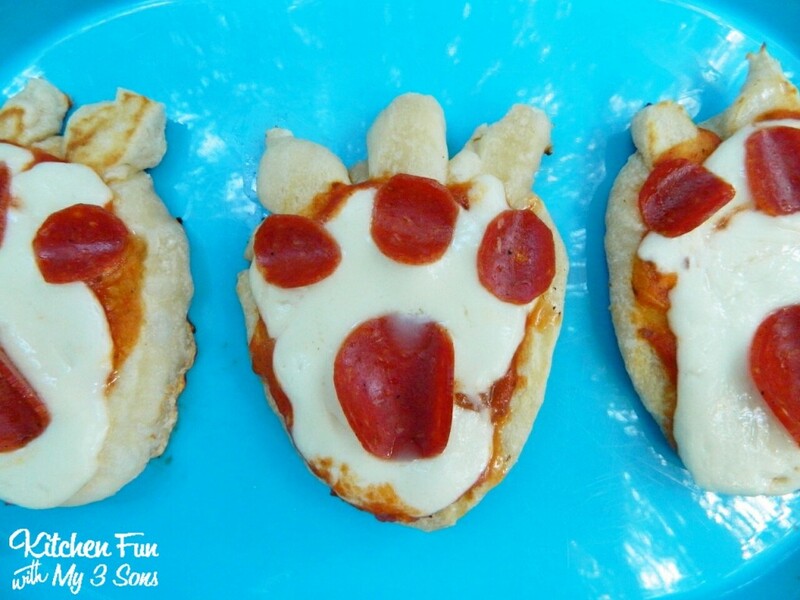 Top with sauce, fresh mozzarella, & pepperoni to look like bear feet…. 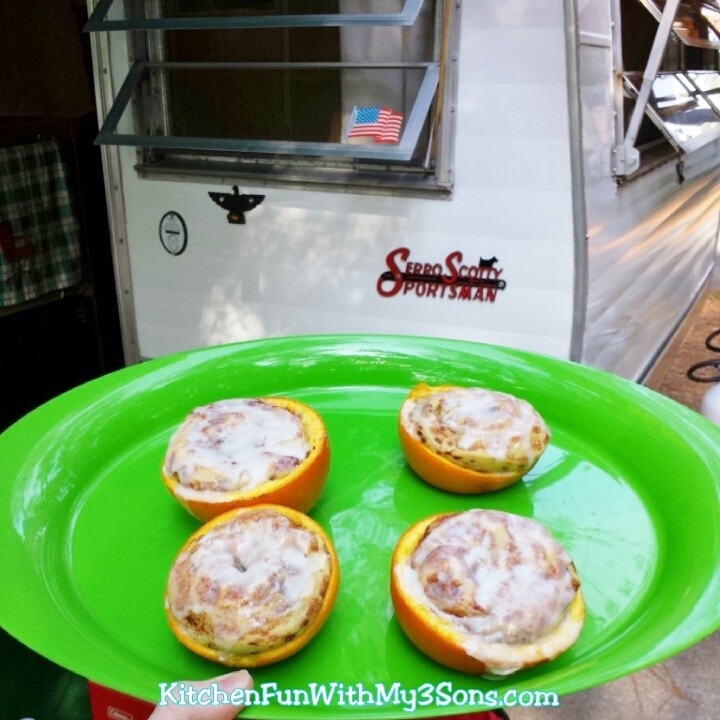 We also made these Orange Cinnamon Rolls. 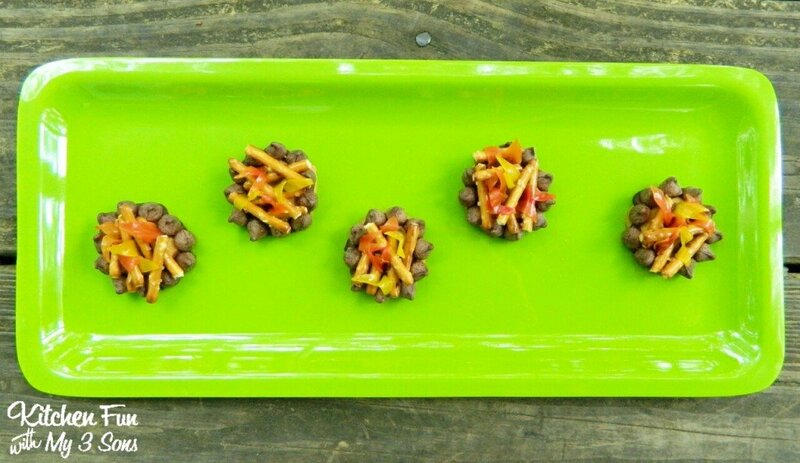 This is nothing new from us, but we really wanted to try this. 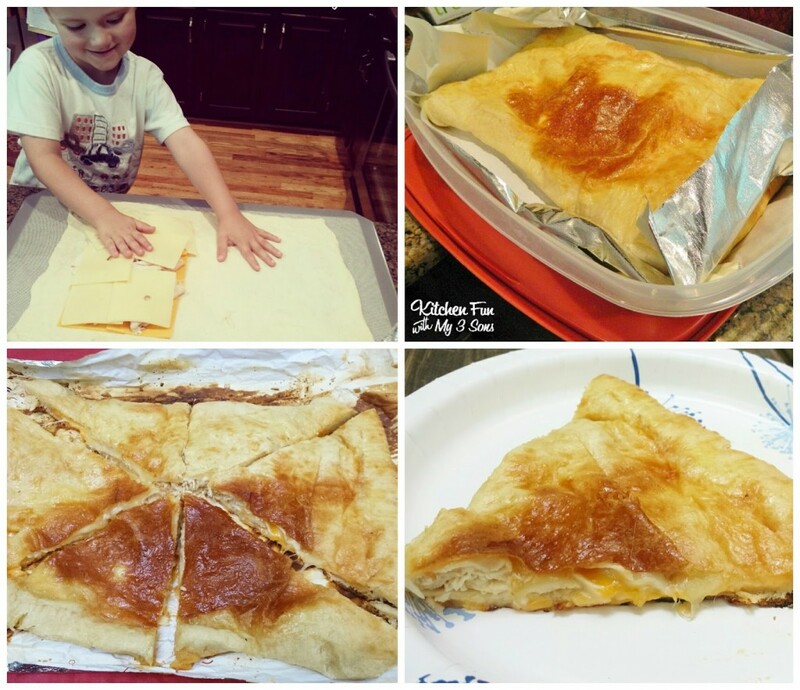 I can see why this idea is so popular…it’s SO good & easy to make. Cut the oranges in half & scoop out the orange. 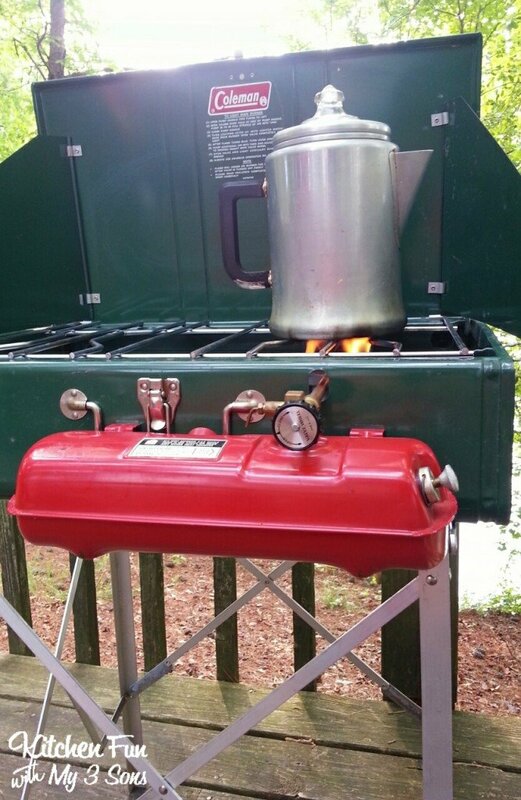 Place the Pillsbury cinnamon rolls inside & place on the grill. 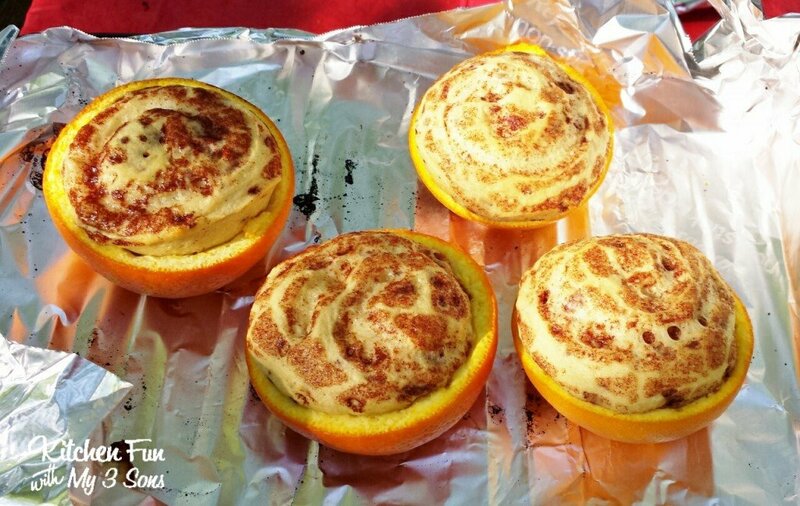 The oranges keep the bottoms from burning & gives them such a great taste! After cooked top with icing…. 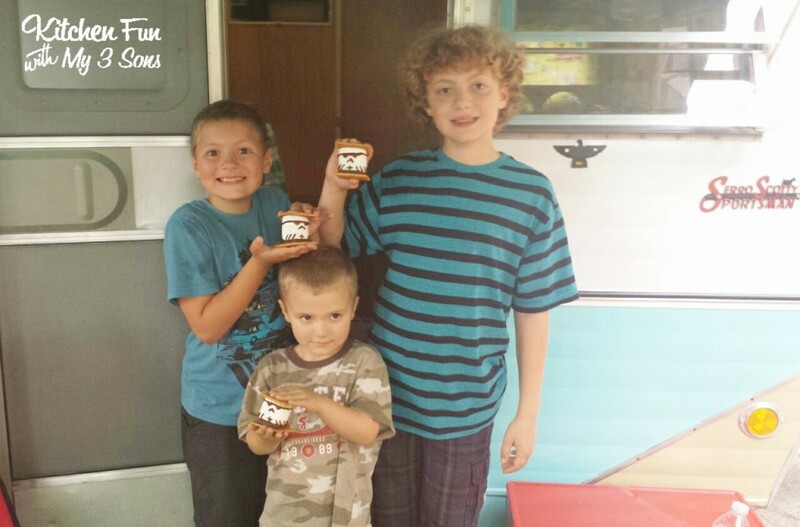 Another favorite of theirs are these Camping Lunch Pockets…. 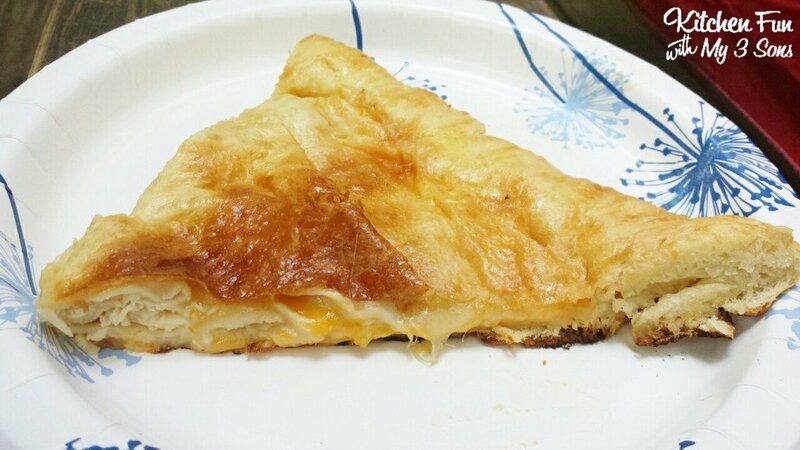 We roll out Pillsbury thin pizza crust & top by laying turkey & cheeses on one side. 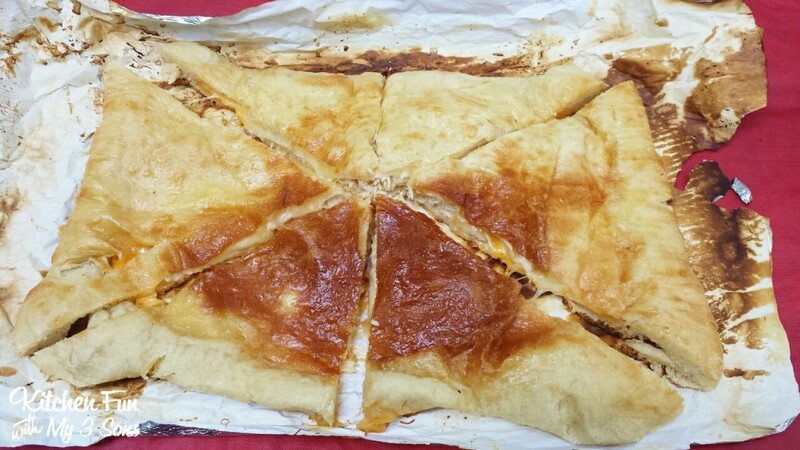 Fold the other side over & press the edges with a fork…. 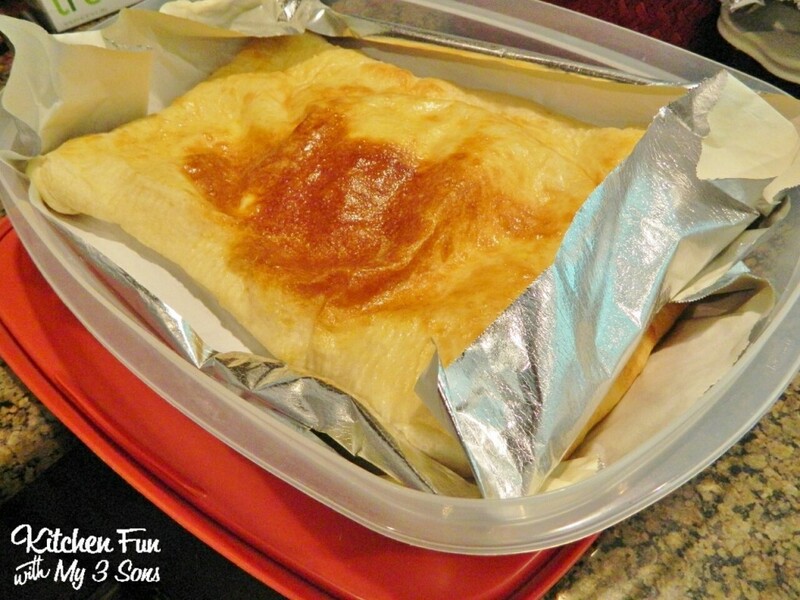 Bake for about 15 minutes & pack up to take along in foil…. 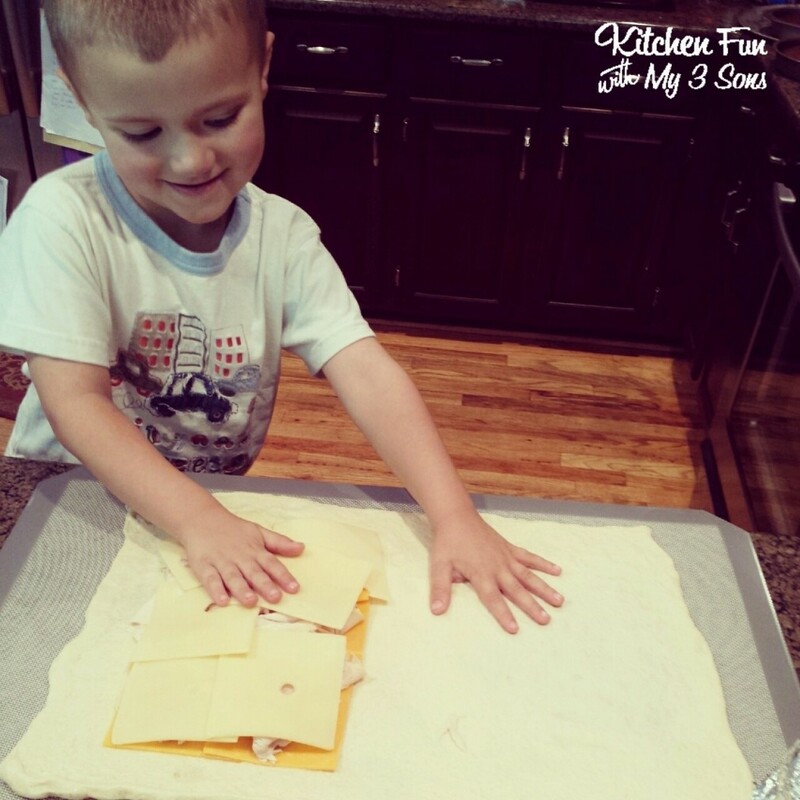 This makes things so easy & my family really loves this! 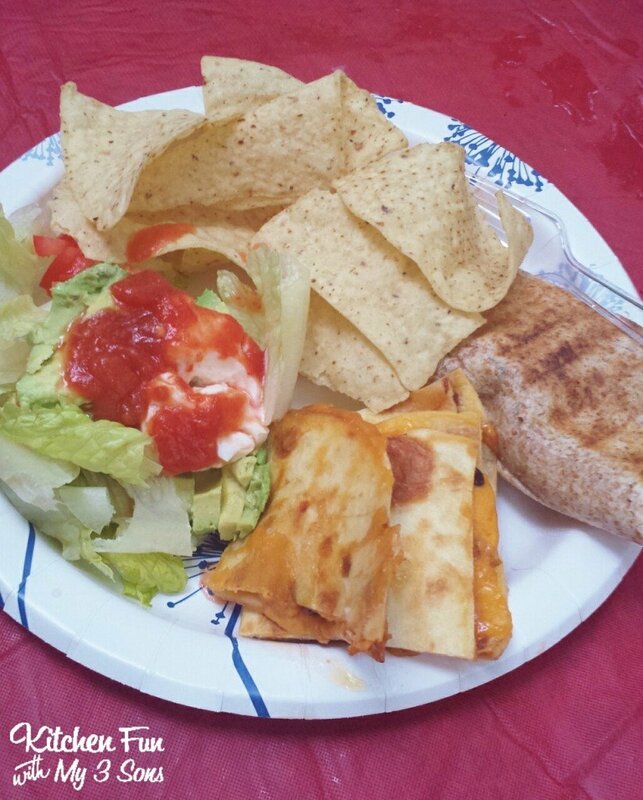 A very easy dinner & you can also heat up queso on the grill! 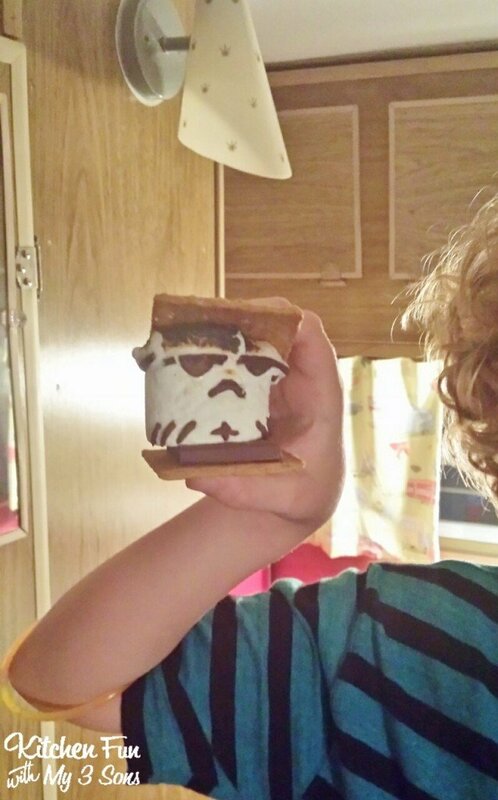 We came up with these fun Storm Trooper Marshmallows a long time ago for a Star Wars party that we had. 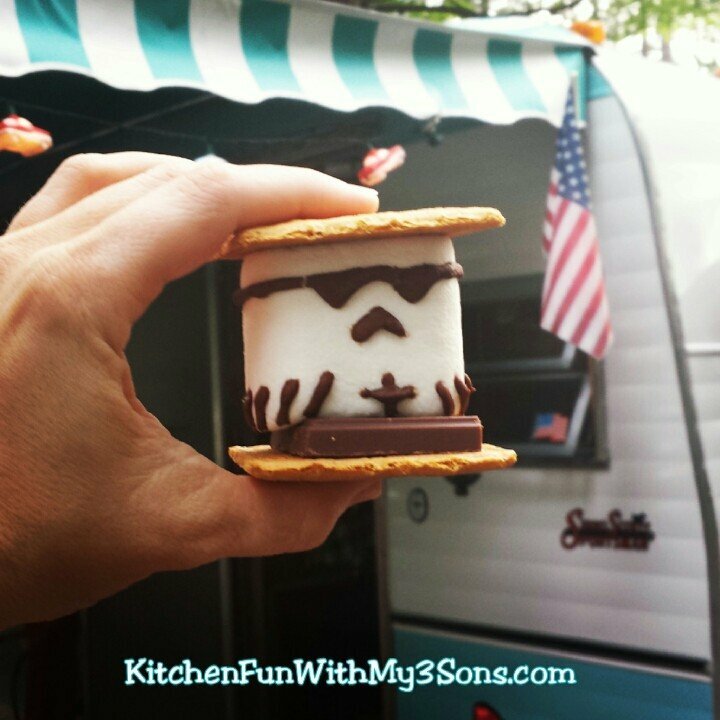 They have always been such a big hit & we thought it would be fun to make them into Storm Trooper S’mores! 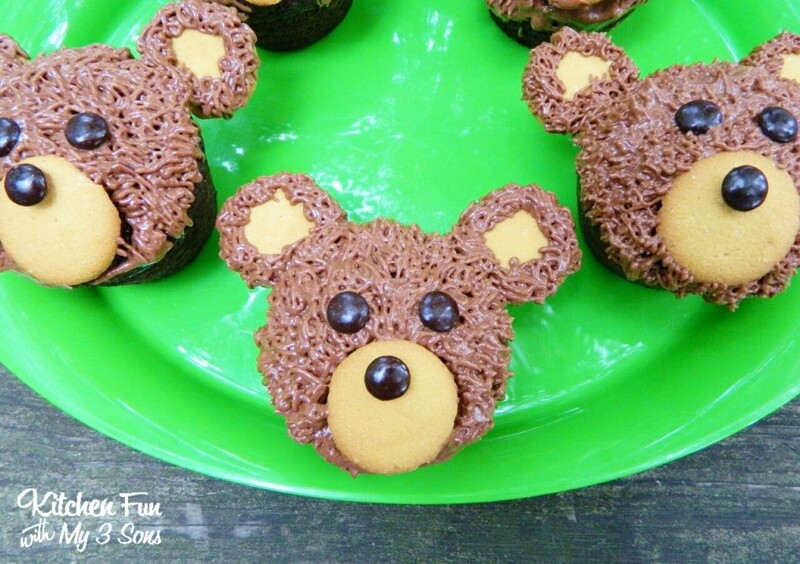 Just decorate the face with chocolate cookie icing (or black edible marker) & pack up to take along…. 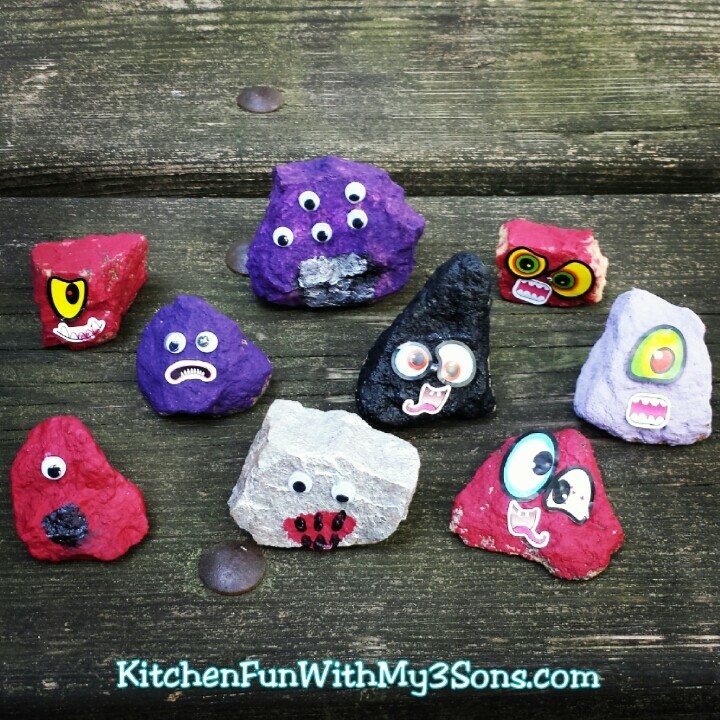 My boys thought these were awesome! 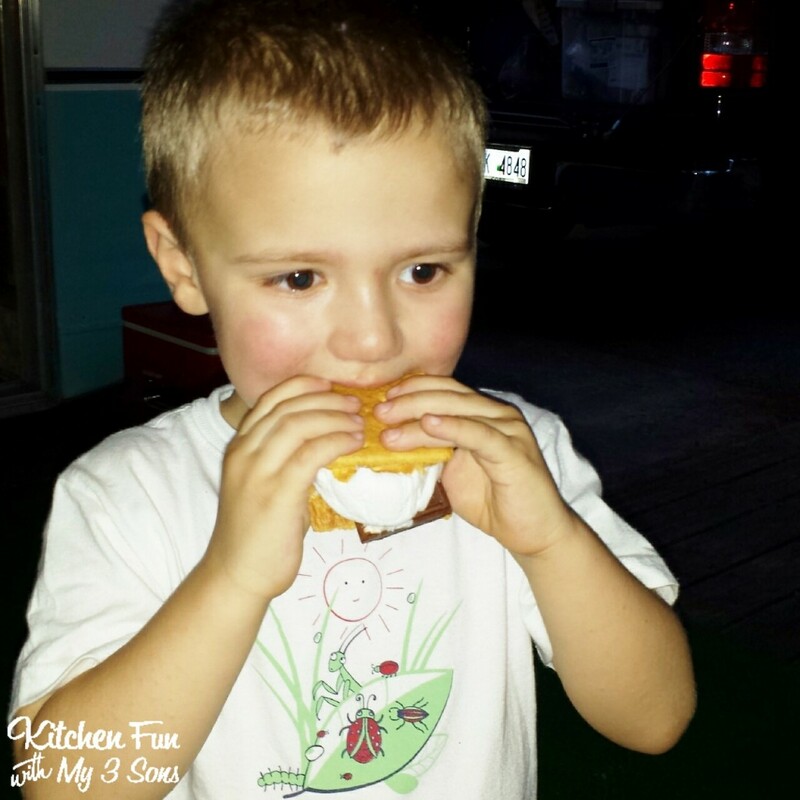 Nothing better than a giant s’mores on a camping trip…. 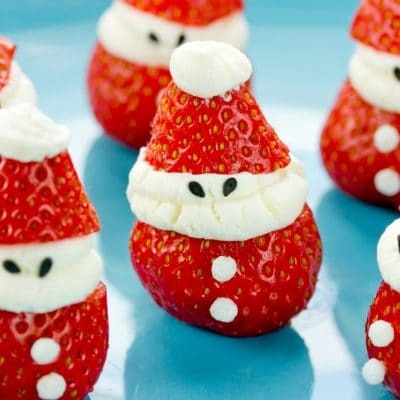 This is what they came up with…so cute! 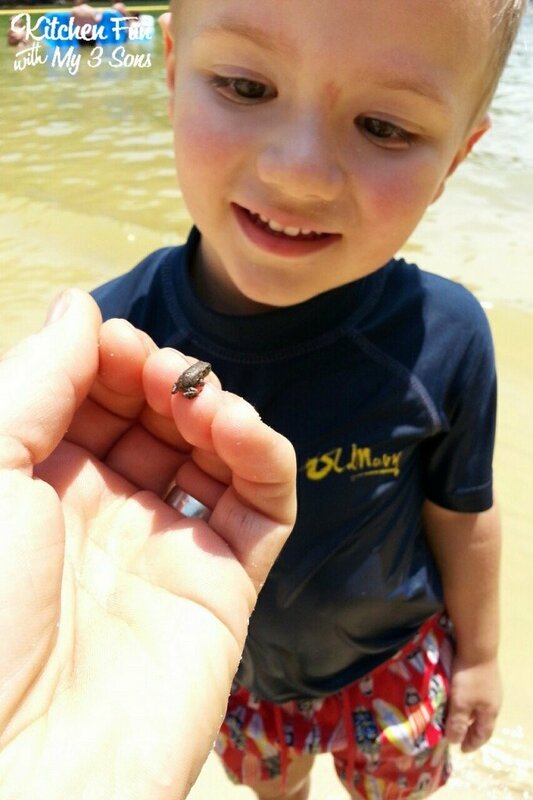 Lots of beach play & making new friends. 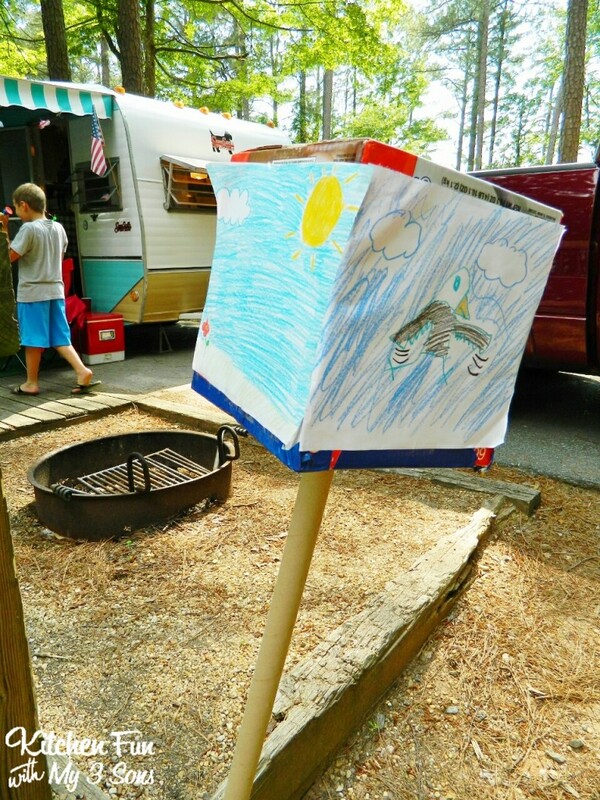 This is definitely a favorite part of camping…. I purchased a few of these lanterns at the dollar store before we left. 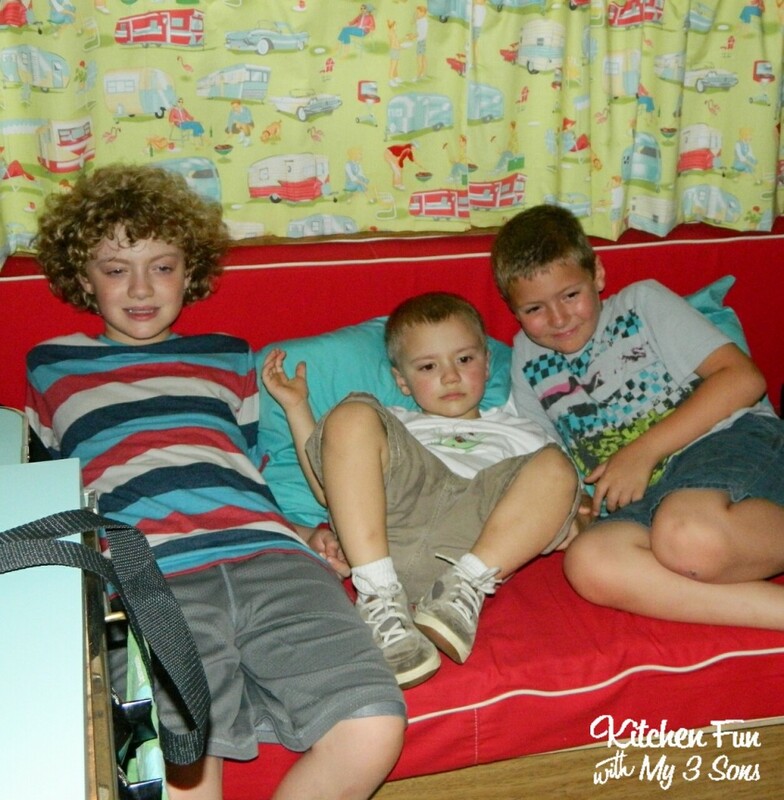 The boys loved them. 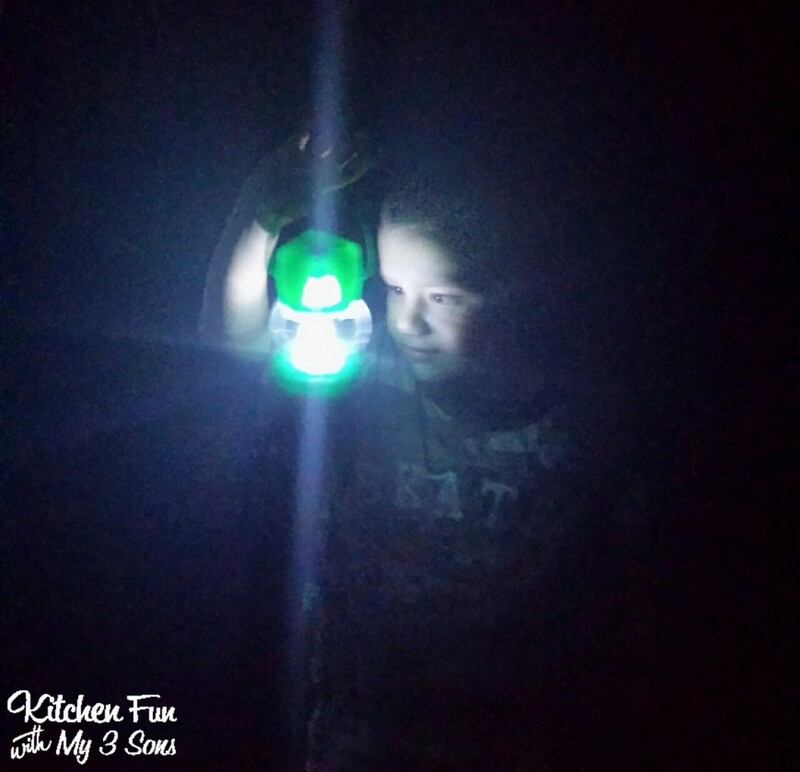 Hardly put out any light, but they still had fun playing with them…. 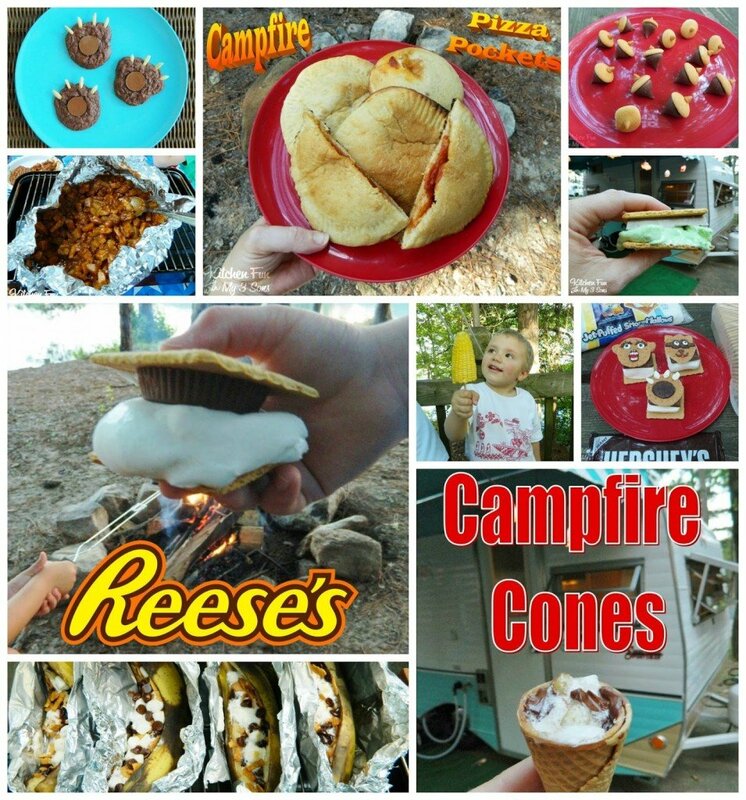 This has me way more excited for our tent camping trip in July 🙂 We're headed to a big resort area in West Virginia, so there will be tons for the kids to do, but I'm definitely going to be bringing along some of these food ideas… especially the campfire cookies and the storm trooper s'mores! 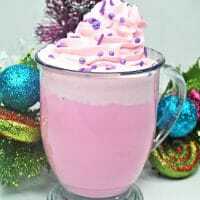 I am new to your blog and just love it! 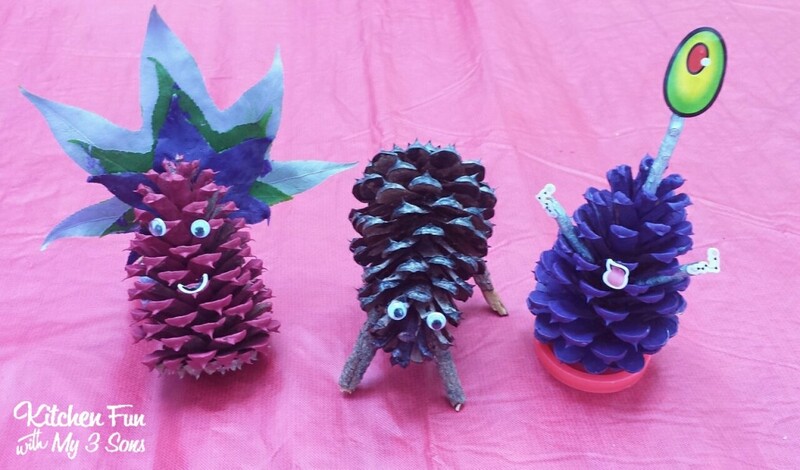 You are so creative – thanks for the cute and fun ideas I can share with my granddaughter! wow! 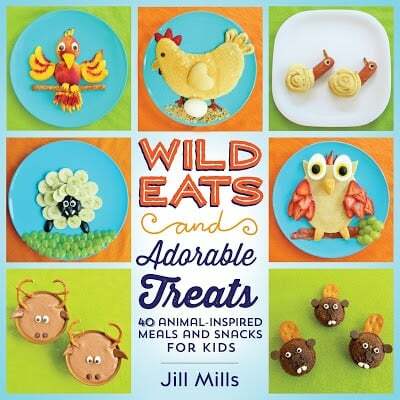 very nice fun food. It was very nice to see small kids meals. Informative and interesting which we share with you so i think so it is very useful and knowledgeable. Thank's for sharing your article post.